I recently received the Crown Brush 6 Piece HD Cosmetic Brush Set through iFabbo. I'm a firm believer that you can never have enough makeup brushes (or makeup)! I always like to have back up brushes in case one is really dirty because.. let's be honest - no one enjoys cleaning their makeup brushes! It's my absolute least favorite thing to do! This kit comes in orange, purple and white. 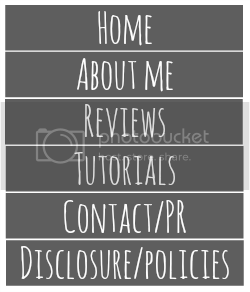 It costs $27.95 and can be found here. All the brushes are made with high grade synthetic fibers and are vegan friendly. These are a great set of brushes and I would highly recommend them to anyone - especially the ones looking for inexpensive, quality grade brushes! No, they don't compare to Sigma or MAC brushes but they are still great brushes! I really love that this is a travel friendly kit that I can take with me when I'm in a hurry or going out of town! If you are interested in this kit, you can go to Crown Brush's website or here to go to the exact product above! You can get 20% your next purchase at www.crownbrush.us using the code iFabboHD - this expires on December 31, 2013! 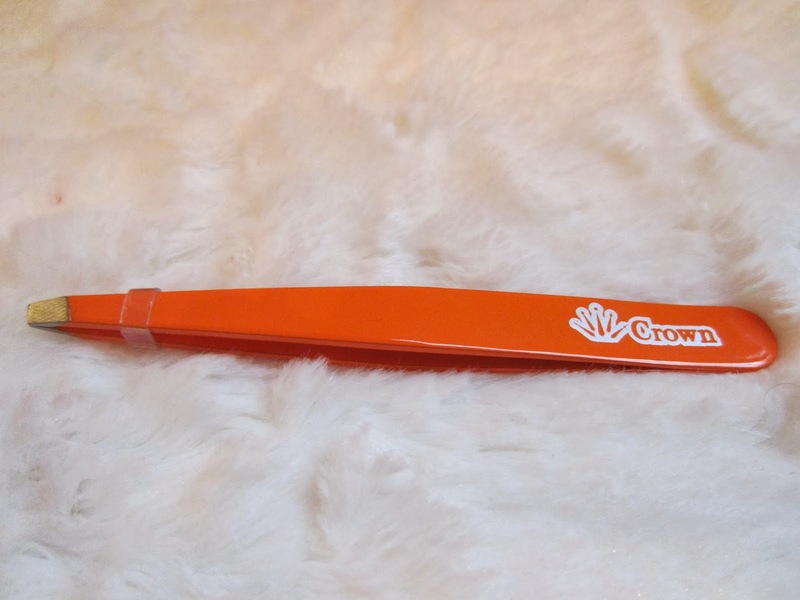 Have you ever tried Crown Brush products? What are your thoughts? 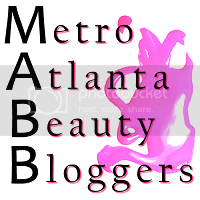 I recently joined iFabbo, which is a organization for fashion and beauty bloggers. If you are accepted into the network, you will have access to the iFabbo shop which allows you to try out some of the most coveted beauty and fashion items. There are many more benefits you can receive from being apart of iFabbo; to learn more about blogger's benefits, go here. If you are interested in joining, click here to apply! Keep in mind that the application process is quite vigorous. Good luck! These sound awesome! I love that they're travel friendly. I've never tried any Crown brushes before, but they're on Hautelook all the time, so I'll have to check them out!